And the lovely Imaan suggested I make this post so here it goes! 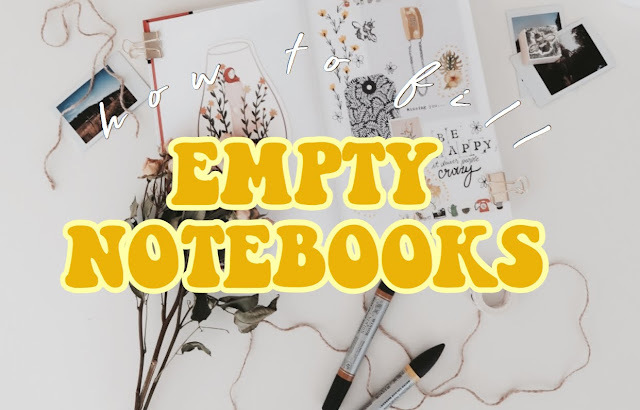 Here are my ideas on how you can fill your empty notebooks! By the time this goes up my bullet journal may or may not have arrived in the post but I will be posting some IGTV videos of my starting out so be sure to check those out! 2. 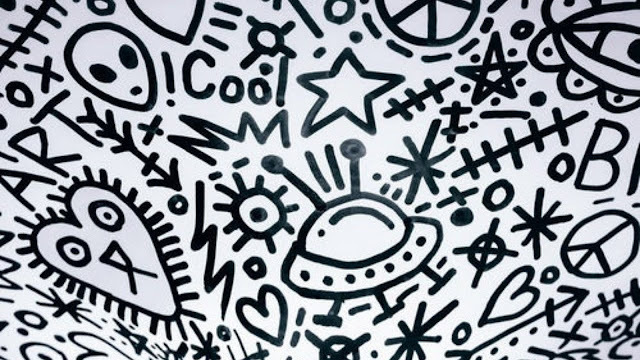 Use It To Doodle In! I'm not much good, however I AM a self proclaimed doodling ADDICT! It's so therapeutic to just sit and doodle! Even if you aren't a photography nerd like myself it can be so nice to make a little memory scrapbook! I love poetry (and have even had a go at it myself from time to time!) and it can be such a cute idea to make a little poetry notebook! I know, I KNOW this isn't the most exciting option but it can be super useful for when those pesky exams come rolling around! Better to be prepared! I know this seems like one of the things that only aesthetic, crafty, pinterest gals do but listen guys, I've trekked into pinterest craft territory and tried this one myself and it was SO FUN! Would definitely recommend! If you collect some magazine clippings and print some pics this can be such a cute thing to do! I'm definitely going to try this soon so I'll let you know (probably on my instagram story) how it goes! I can never remember my dreams when I wake up but dream journals can be such a good way to reflect! 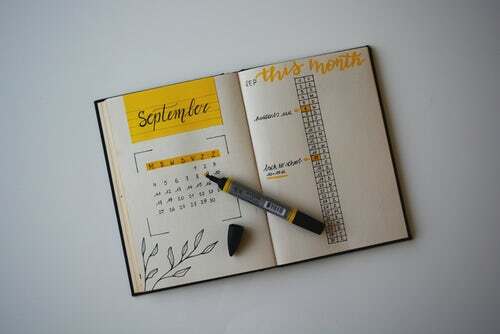 I loveeee diaries! I'm a bit of a ranter and if anyone ever read my diary they would think I'm the most dramatic gal going! The ONLY downside to this is the occasional hand cramp from writing too fast! 11. Fill It With Your Favourite Recipes! I'm not the best chef and I'll be the first to admit that but my sister bakes a lot! I've seen her do this and she uses it all the time! It's a great idea to compile all your fave recipes into the one place! So those are my ideas for filling up your empty notebooks! I really hope you enjoyed this blog post and I hope you found it useful! As always thank you so so so so so so so much for reading! Great suggestions - I always seem to have way too many empty notebooks lying around. I like to bring the fanciest ones to work with me and use them as my planner/work notes. Thanks for sharing! Nice ideas! I have loads of pretty journals that I don't really want to write in! So glad this is useful! These are some great suggestions. 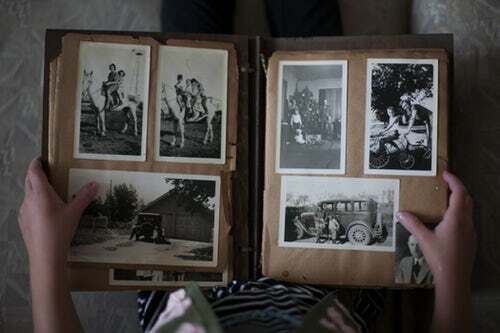 I have a couple of blank notebooks lying around and think a mood board or dream diary would be perfect. Thank you so much for leaving a comment! You're the best! ONE WHOLE YEAR OF BLOGGING!!!!!!!!!!!!!!!! !